NEW: 10L squat tinplate open head pails and closed head drums now added to Perennial Packaging’s range of steel packaging products. 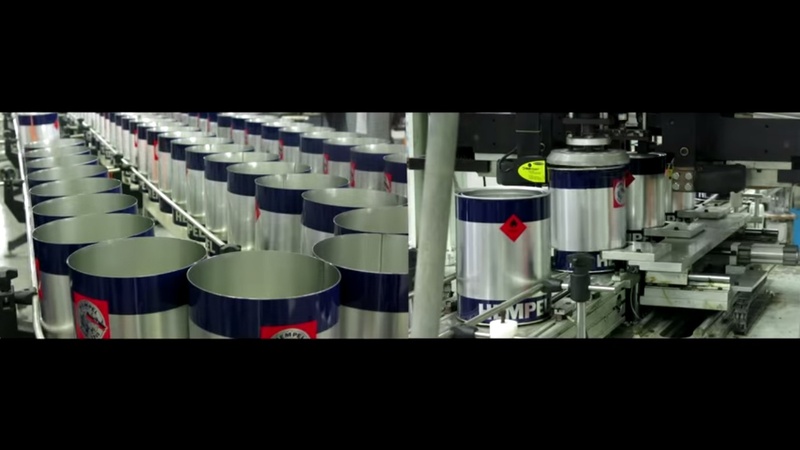 Watch Perennial Packaging’s youtube video for an insight into the manufacturing of industrial steel packaging cans, pails and drums. 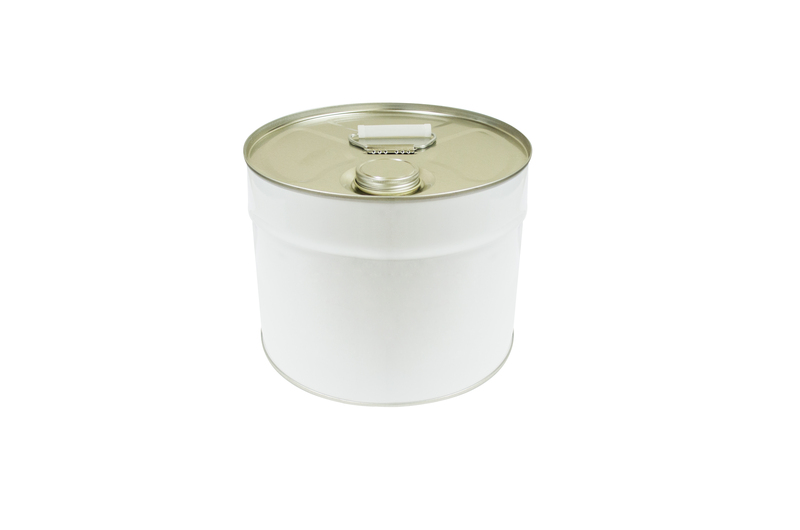 Innovative easy open steel food cans with aluminium ring pull lids are now available from Perennial Packaging. Perennial Packaging are proud to support The Australian Children’s Music Foundation, a not-for-profit organisation with a mission to raise funds for music teachers and instruments for disadvantaged and Indigenous youth around Australia. 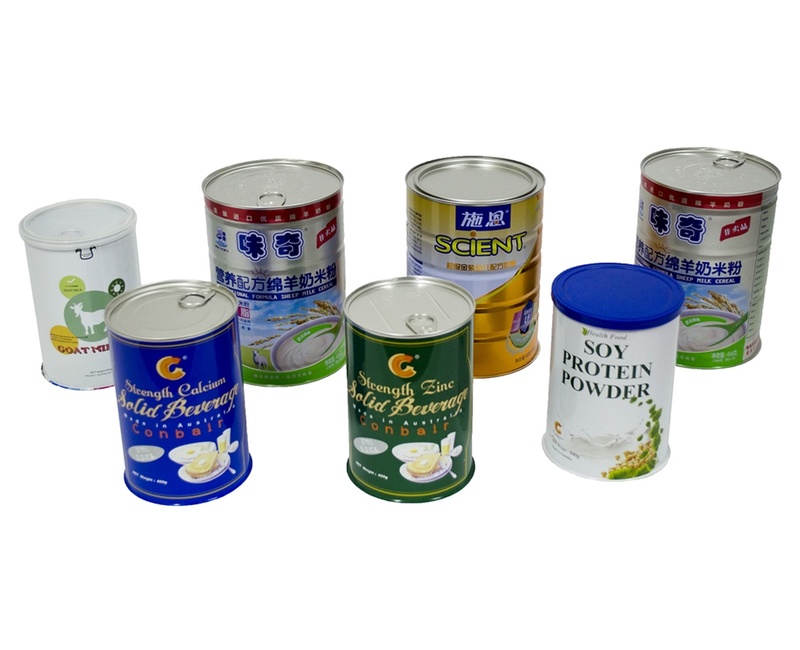 Put your products in the spotlight with single roller coated tinplate open head pails, closed head drums, and general line cans. It’s a cost-effective and simple product promotional solution. 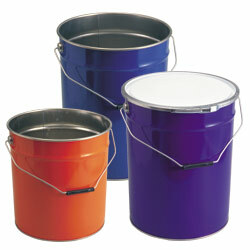 Select a colour to suit your product line, corporate branding or colour theme and create instant visual impact. Consider this decorative finishing option as an alternative to full UV lithographic metal printing. Available across Perennial Packaging’s full range of Steel Packaging products of Open Head Pails, Closed Head Drums, and General Line Cans.